We began our owl unit this week and this kids are already having a blast and learning new vocabulary and facts. We have really just begun by making our schema chart about what we think we know. I added the “misconceptions” poster next to it so we could “throw out” things we learn are not true. 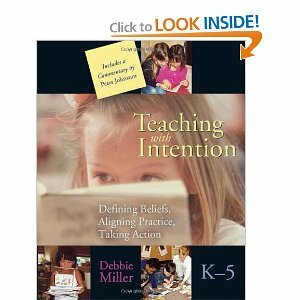 I got that idea from the Reading with Intention book by Debbie Diller. What a great, easy read with lots of ideas. Sometimes it is good to read these things to re-engergize me as a teacher. It’s always fun to hear what a first grader “thinks” they know about things. My favorite was that “An owl can touch do sit-ups” (who knows where that came from). I just imagined an owl doing exercises. Needless to say that sticky note went onto the misconception chart. Today we went to our local nature center to learn about owls and raptors. While we were out looking for owl clues, one of my boys found part of an owl pellet with a rat skull in it. It was great find! Of course I didn’t have my camera!